This volume is about transitions, the manifold and dynamic process of change and exchange, variety and variation, difference and diversity, migration and globalisation. 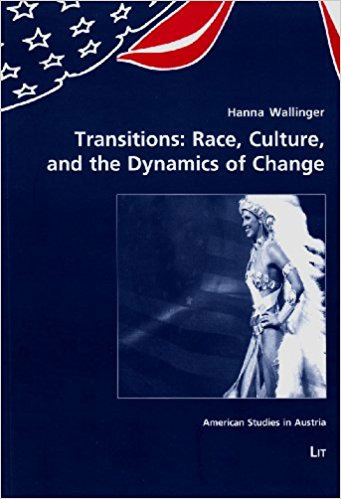 Contributions emphasize issues of race and ethnicity in the American cultural context, look at class-based, gender-oriented, religious, political, historical, social, and cultural negotiations, and question the meaningfulness of distinctions and boundaries in todayÃ†s fast-changing world. Contributions include analyses of historical changes from Brown vs. Board of Education to 9/11, examinations of cultural transitions from regional identity to migratory artists, as well as explorations of literary adaptations ranging from Affrilachian poetry to cyberspace narrativity.